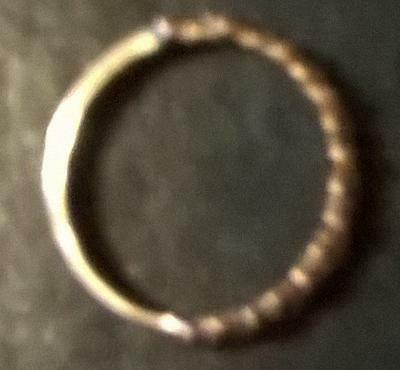 I got a ring for a gift and didn't know what ROR meant so I looked it up and it said it might be the initials of a 1900's designer and could be vintage and be worth something or have a unique story behind it. And it also said it could mean Rate of Return. So just want to know what it might mean so thank you for the help and god bless. i inherited my great grandmother's engagement ring. 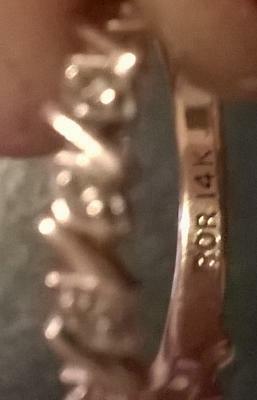 inside it's stamped 14kt on one side and ror on the other. what's ror mean? What does the hallmark ROR on my 14k gold ring stand for? 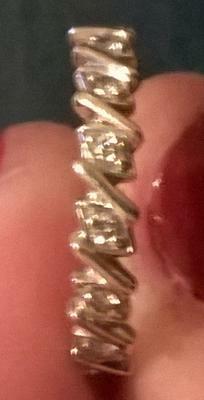 I am thinking of selling my 14k yellow gold and diamond ring which has an additional hallmark of ROR. Do you have any idea what this stands for? Thank you very much!